Hey hey!! 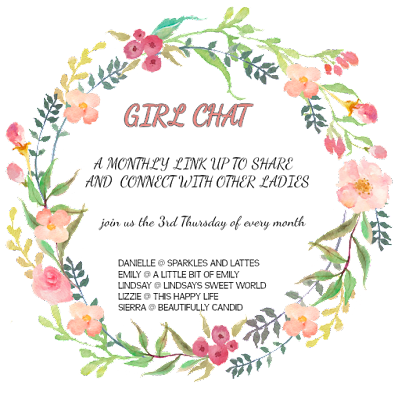 It's time for February's Girl Chat! Ikea Kallax bookcase - we have this and have it turned on its side. It houses lots and lots of toys in our playroom! I found that these clear bins fit perfectly 2 to each opening. Ikea toy chest -we have 2 of these; one is in the playroom and one in the basement. It holds all the dress up stuff, dolls, super heros, etc. Command Center- A long time ago I blogged about our command center - it looks a little different these days as I swapped out the white bins for metal ones but the purpose is still the same. We keep the kids school stuff here, reminders, and our monthly calendar. It's super helpful! Even with all of these different organization systems in place, I still feel very unorganized 90% of the time. 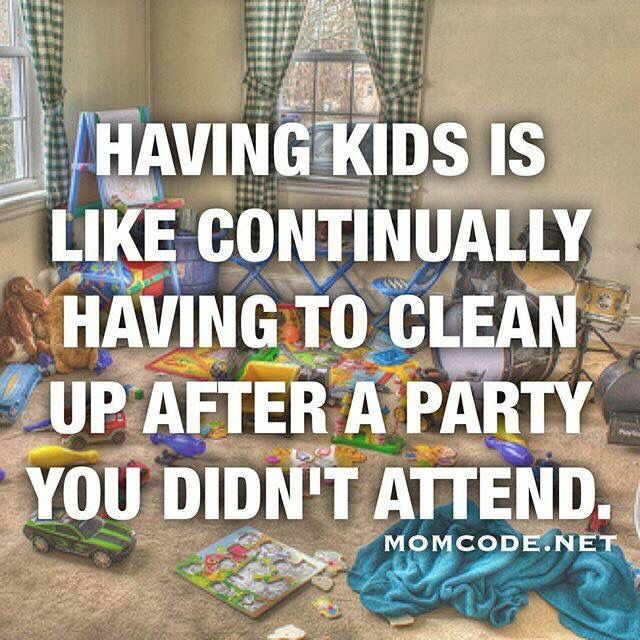 I guess that's life as a Mom with 3 little kids! I can't wait to read everyone's posts today, hopefully I can find some inspiration! We hope you link up below! And don’t forget to follow your hosts! I love your command center! And all your Ikea items - that store is the best! Lots of Ikea! 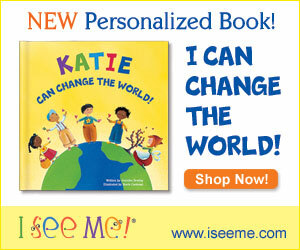 I wish I would save only some of the kids' school stuff. I have file folder bins per each year! They do have one special one for special things from each year, but they are overflowing! I'm doing the EXACT same thing for my kids' paperwork right now! I just finished my own box and I'm starting on theirs this weekend. I'm actually posting about it in my Friday Faves tomorrow, but I kind of like these colorful boxes better than the ones that I found! Those file boxes for the kids' stuff is so smart. I have their things in several different places. Although it's somewhat organized, I sure wish I had started out with a system like this. Great link up! I need those organization boxes for the girls artwork. IKEA for the win completely. I need to work on organizing better. But that meme is sooooo true!!! Great ideas! We just got one of those cube organizers for the playroom tonight actually and I'm so excited about it - like unreasonably excited, haha. Ikea has the best stuff, don't they?! Ikea is seriously the best! 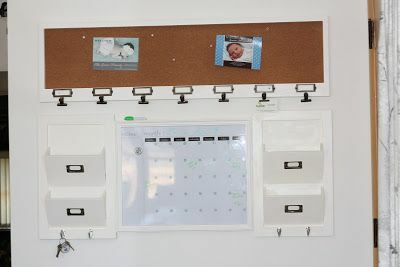 I love how their products are functional, like keeping things organized, but still look nice. Love all those Ikea items! I've been contemplating purchasing that art cart for a while now. We do the same thing with the file folder bin for art projects. 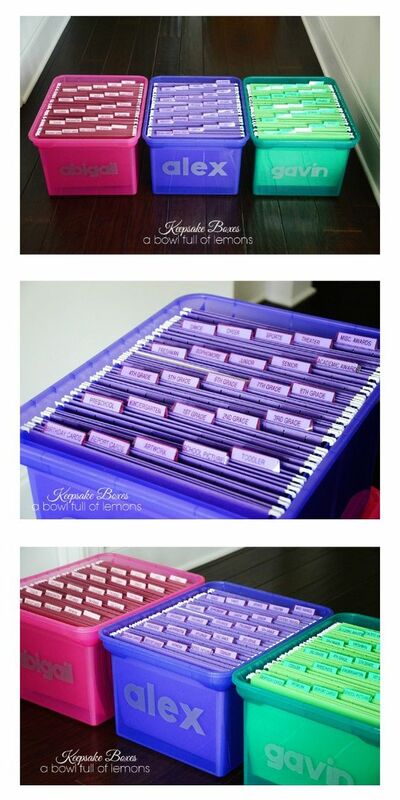 Such a nice way to organize all those little school keepsakes! So appropriate to see these IKEA items the day before I make an IKEA trip, lol. I definitely am going to need some of those bookcases in my life.